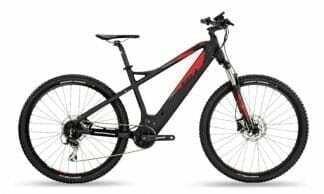 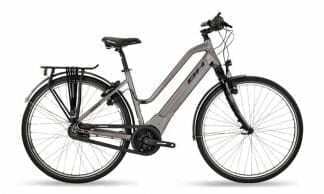 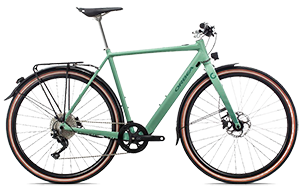 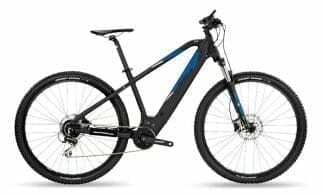 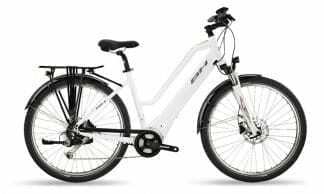 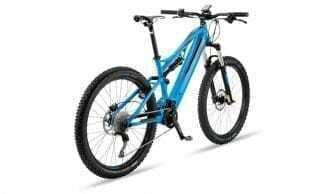 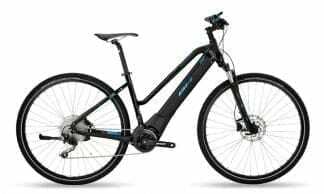 One of Spain’s oldest and largest bicycle manufacturer’s BH launched their electric bicycle range BH Emotion (Easymotion) and since launching have won numerous design awards for one of the most visually appealing and well integrated electric bicycle ranges available today. 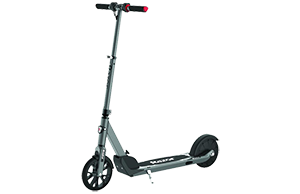 BH Emotion (Easy Motion) offers a 2 year electrical component warranty including batteries. 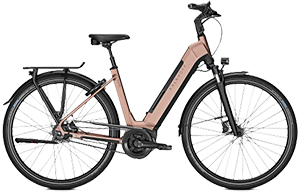 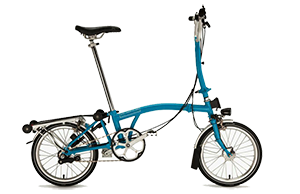 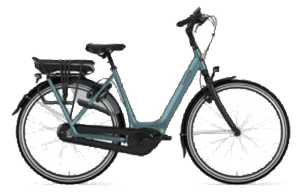 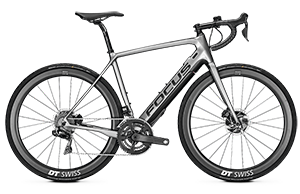 BH uses a number of very well regarded motors including Brose, Shimano and Dapu, all are mid-drive and all uses Bh’s patented TS System integrating the battery into the downtube in a simple and minimalist way. 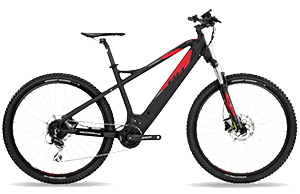 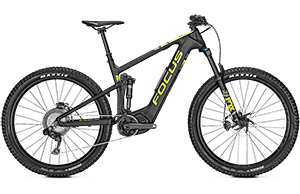 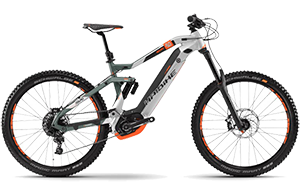 The relative position of the motor and battery enables a low centre of gravity, guarenteeing a reactive and stable bike without any sacrifice in geometry. 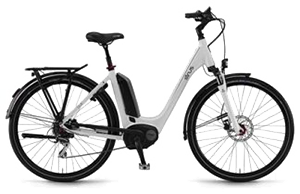 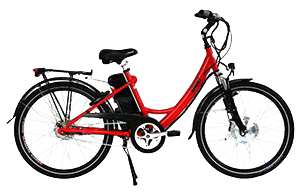 Pictured below are all the BH Emotion (Easymotion) electric bikes that you’ll find available at Melbourne Electric Bicycles. 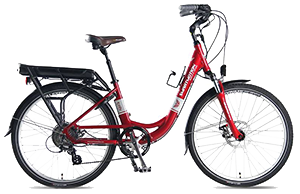 Please contact us for more information about any of these quality bicycles.